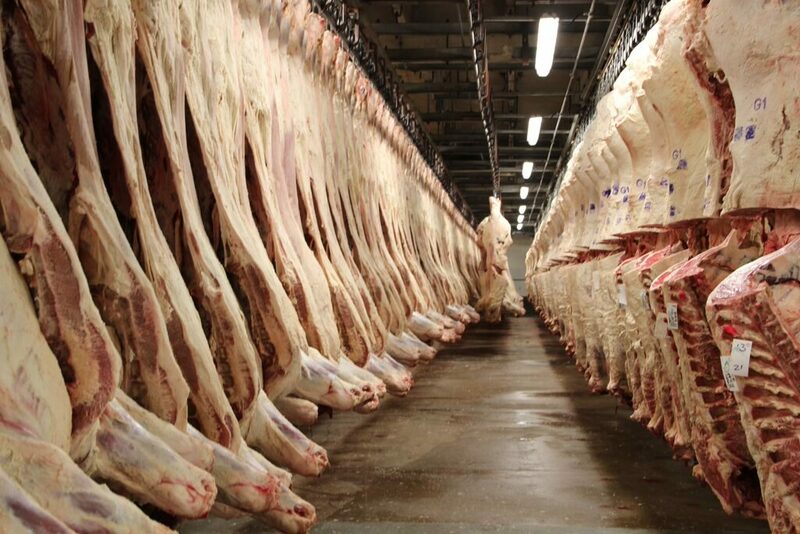 Major meatpacking company JBS USA faces another religious discrimination lawsuit. The federal lawsuit, filed in U.S. District Court in Denver, alleges that officials at the JBS meatpacking plant in Greeley didn’t intervene or prevent racial and religious discrimination that 37-year-old former employee Kacem Andalib said he experienced. The Greeley JBS plant and the Grand Island Plant in Nebraska also faced religious discrimination lawsuits filed in 2010, which accused the plant failing to grant Muslim employees breaks for their daily prayer. While a judge ruled the Nebraska plant was not at fault, a decision regarding the Greeley plant is still pending. Andalib is a Muslim who is originally from Morocco but is a U.S. citizen worked in the human resources department for nearly four years, the lawsuit said. His coworkers were predominantly white and Latino. Civil rights attorney Eudoxie Dickey represents Andalib. She said he filed a formal complaint with JBS, but the company didn’t investigate. That, she said, sends a message to other plant employees. “That (…) it’s fair game to harass and discriminate and retaliate against Muslim and Arab and African employees and nothing is going to happen to you,” she said. Andalib also accuses his former supervisor, who is Latino, of retaliating against him for speaking out about the harassment. For instance, he said he was denied access to software, a laptop and opportunities for professional training. According to the lawsuit, Andalib is fluent in five languages; the workforce at the Greeley plant speaks a total of 36 languages. The lawsuit also alleges that Andalib was passed up for a promotion, which went to the white coworker who speaks only English. Andalib also said in the lawsuit that he was fired under false pretenses, because he did not receive a negative review or disciplinary write-up.